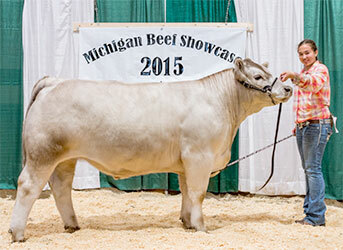 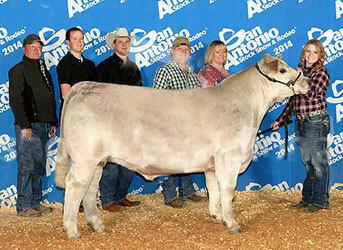 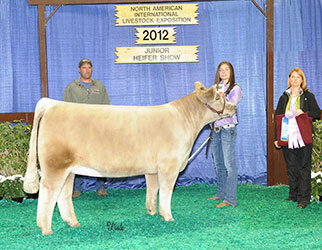 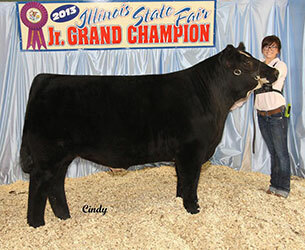 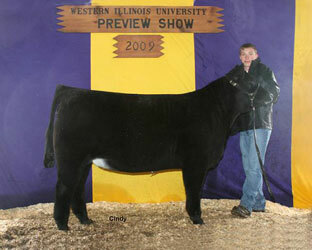 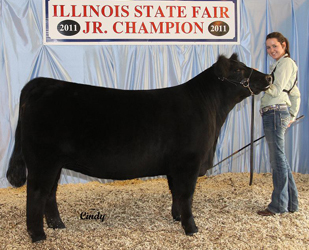 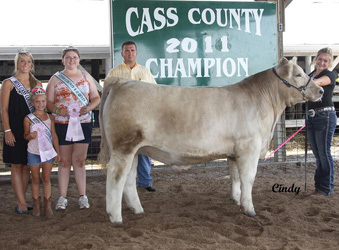 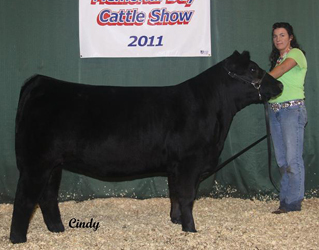 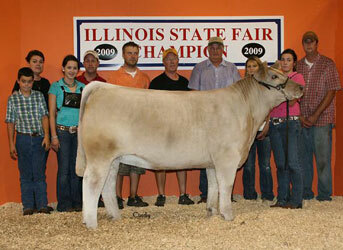 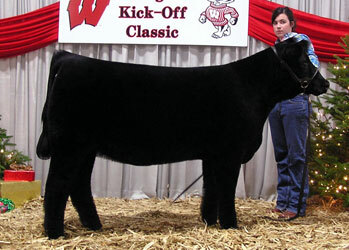 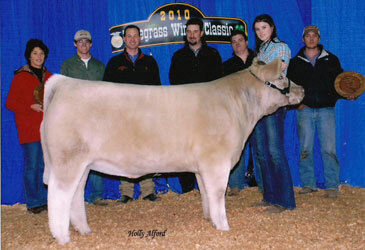 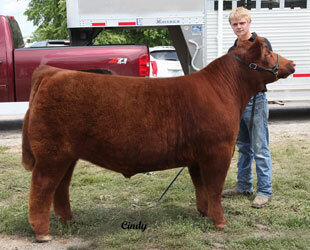 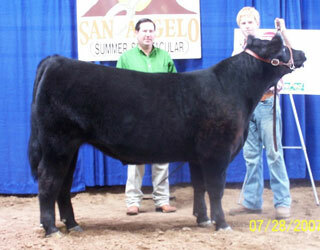 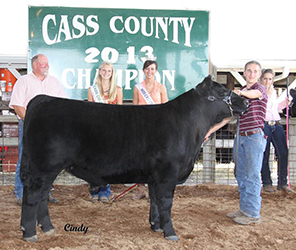 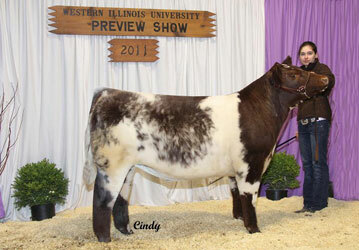 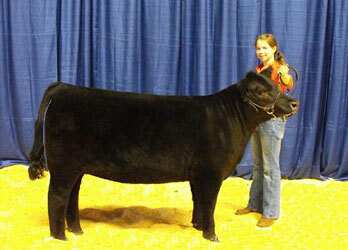 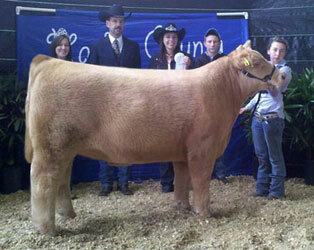 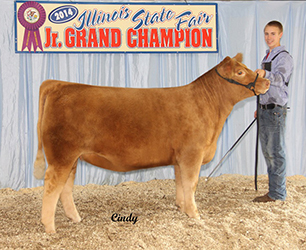 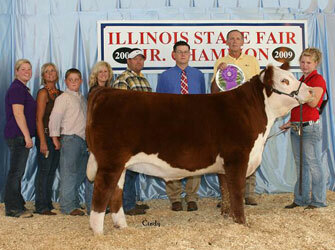 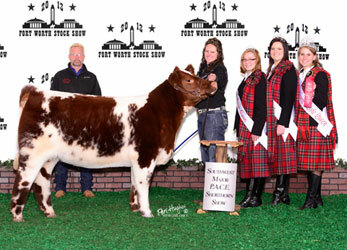 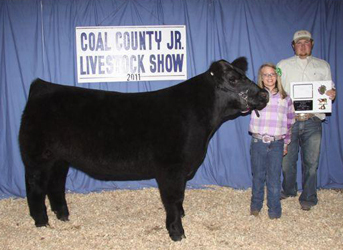 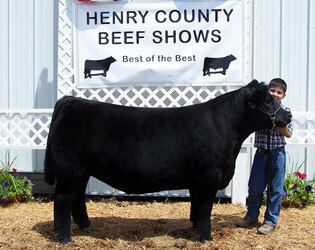 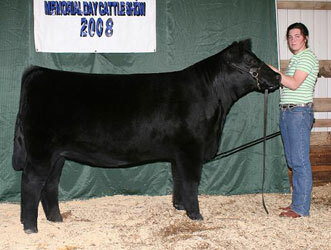 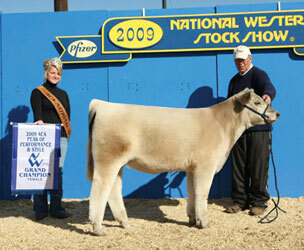 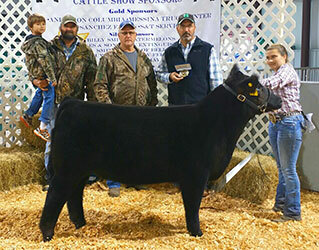 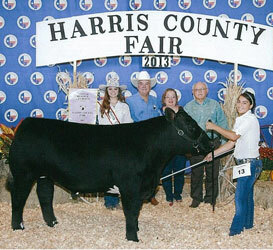 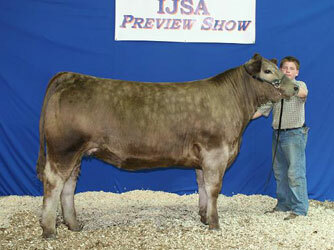 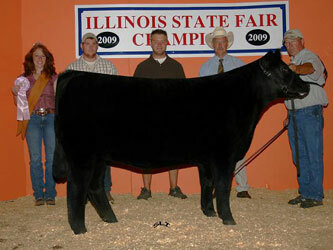 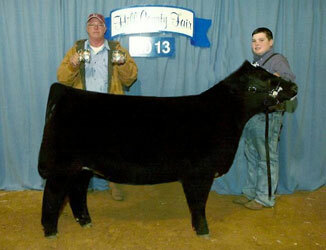 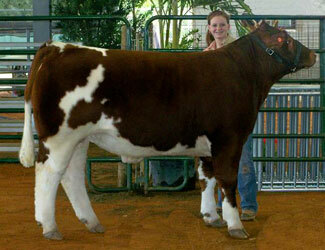 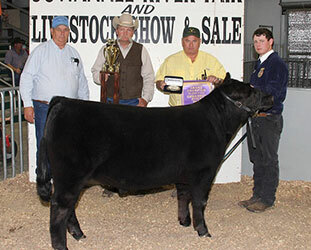 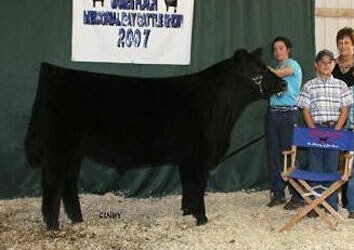 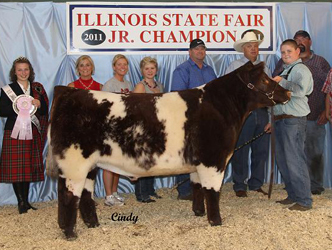 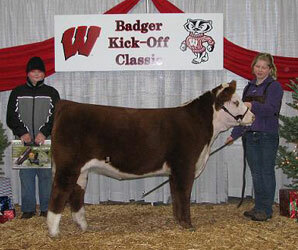 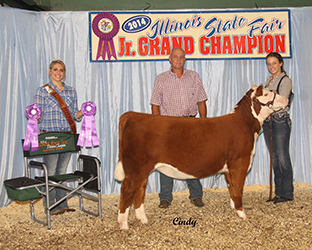 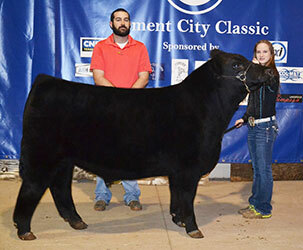 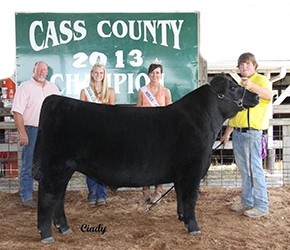 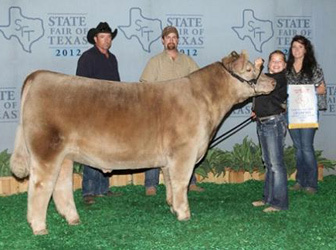 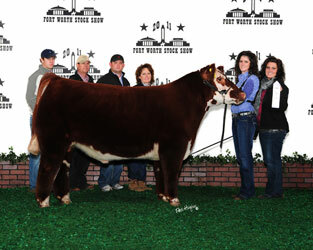 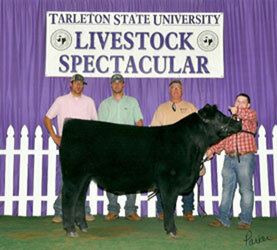 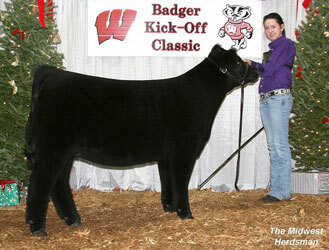 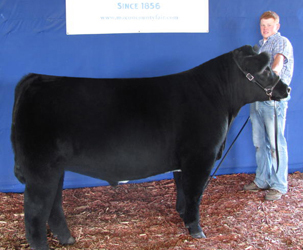 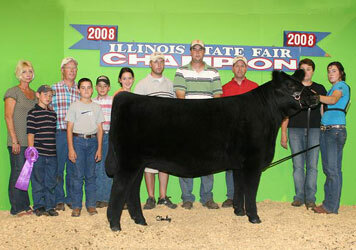 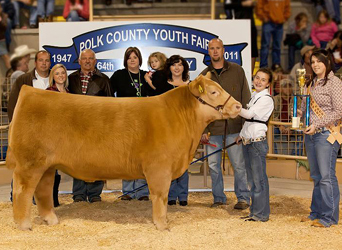 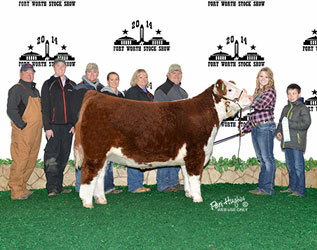 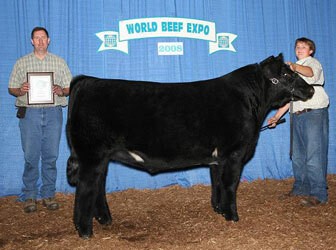 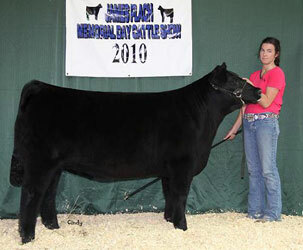 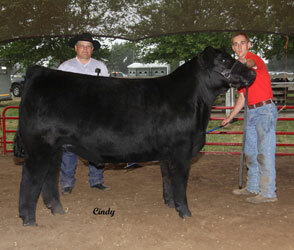 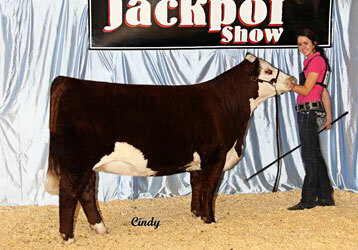 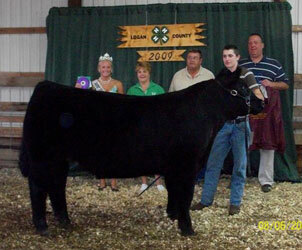 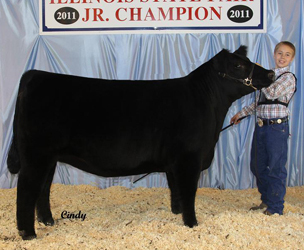 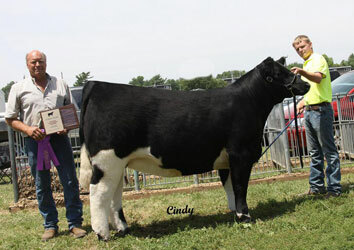 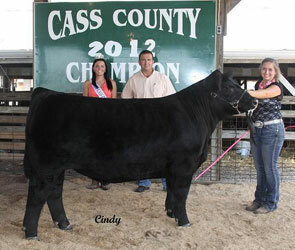 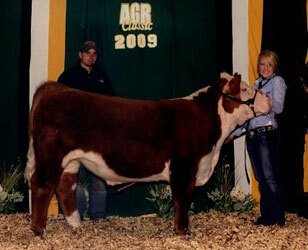 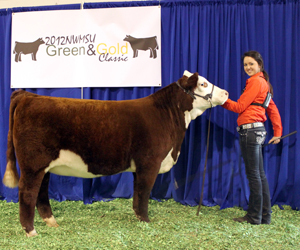 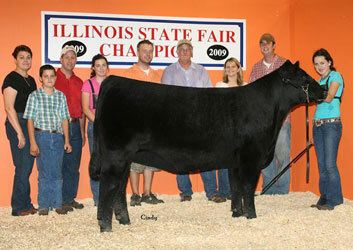 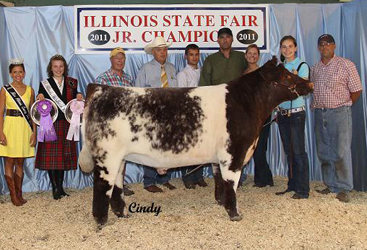 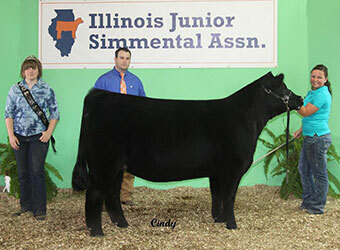 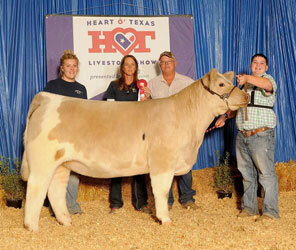 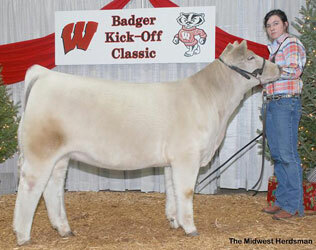 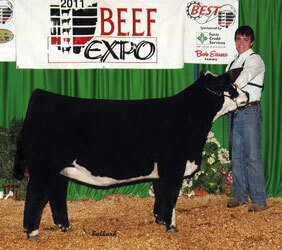 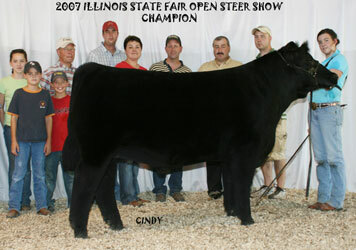 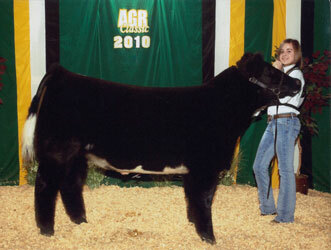 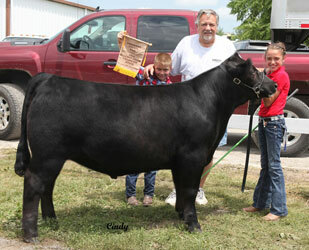 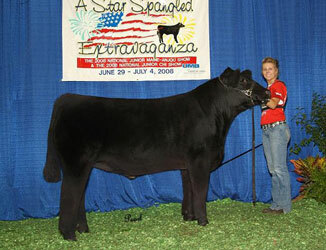 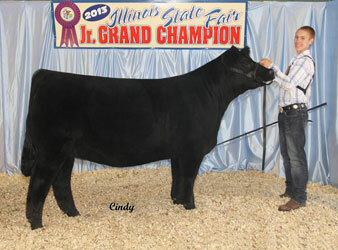 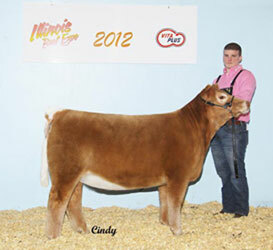 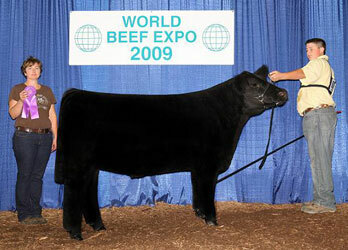 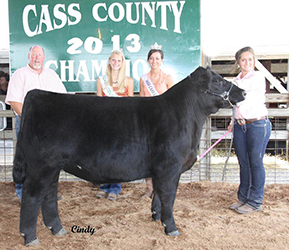 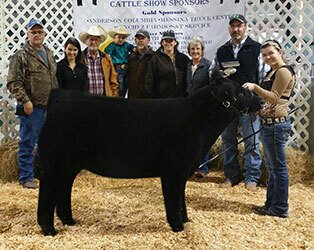 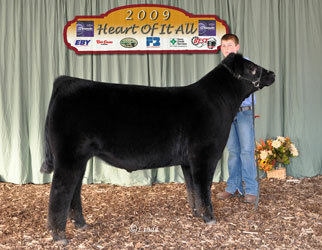 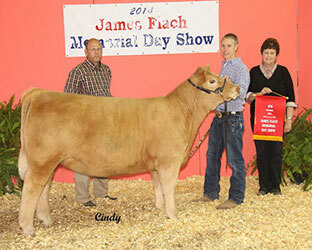 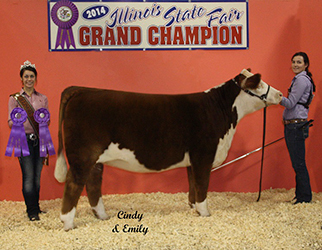 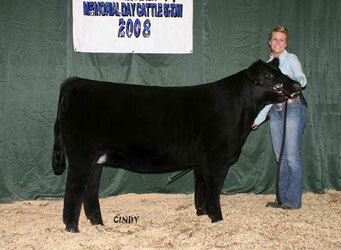 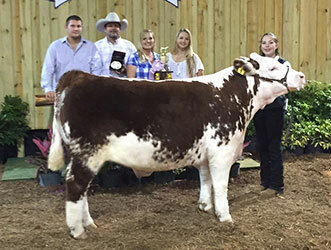 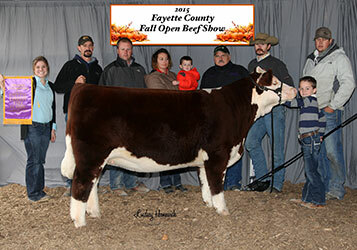 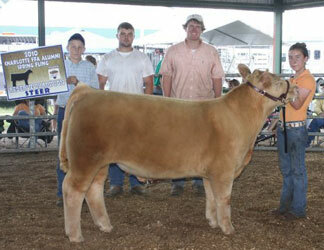 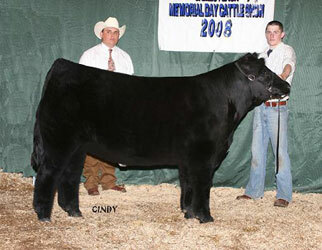 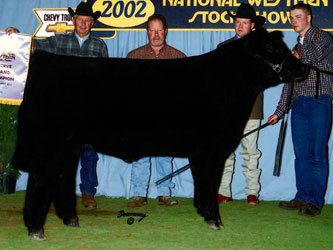 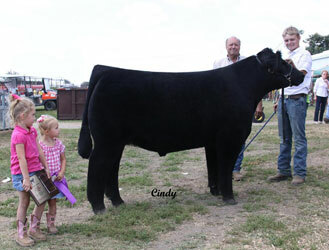 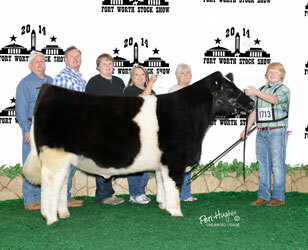 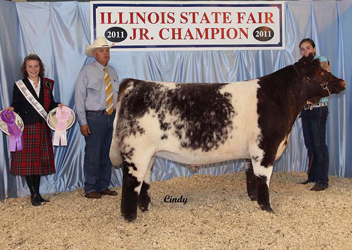 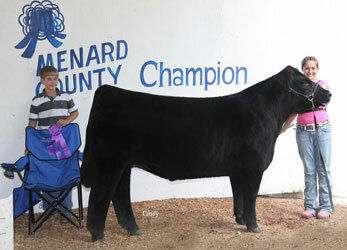 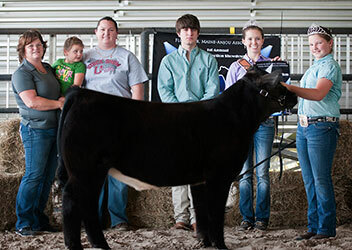 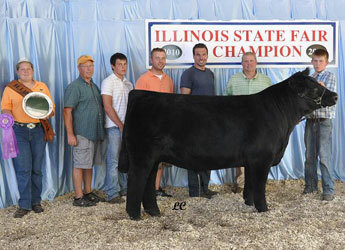 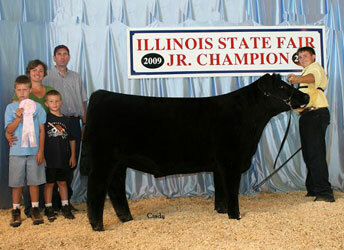 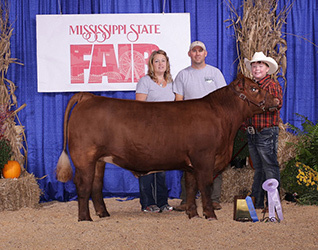 Previous Champions – Elliott Cattle Co. 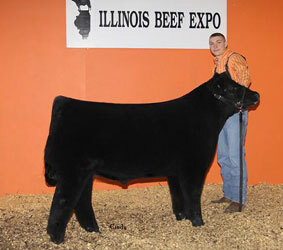 Thank you Benny Jerrells for placing this calf. 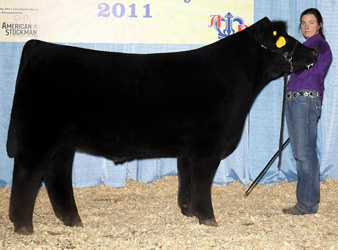 Thank you Frost Farms for placing this heifer. 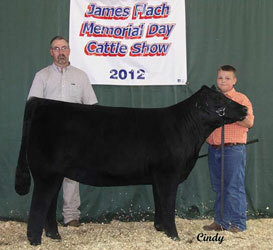 Thank you Zac Colbert for placing this calf. 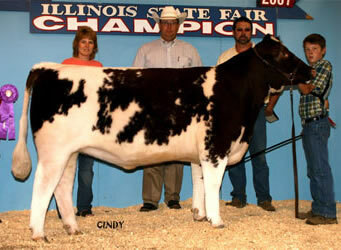 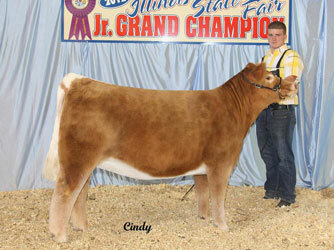 Thank you Raymond Gonnet for placing this calf. 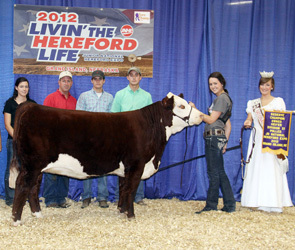 2010 Georgia Preview Show, Perry Ga. 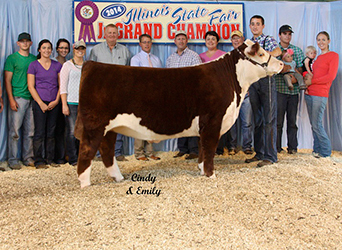 Thank you Raymond Gonet for placing this calf. 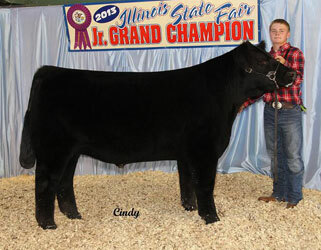 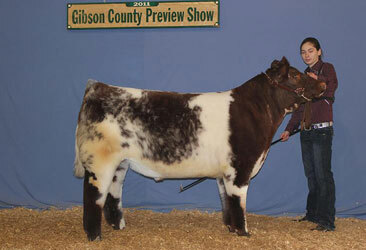 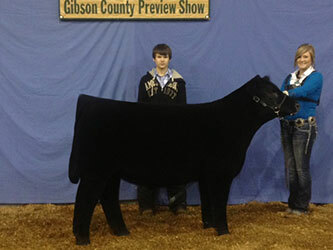 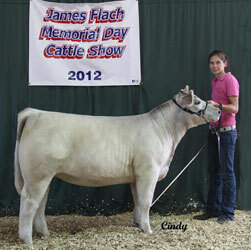 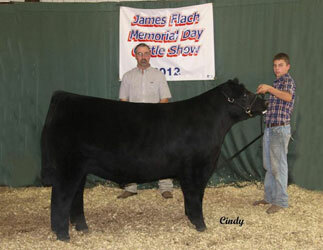 Thank you Zack Gray for placing this steer. 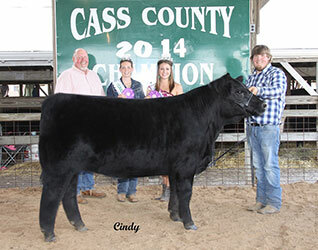 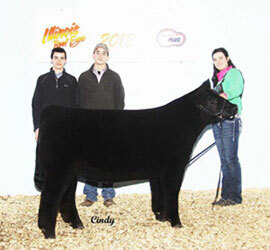 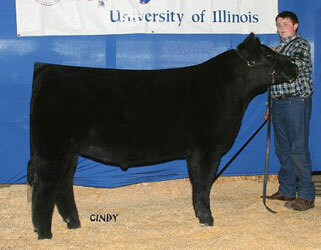 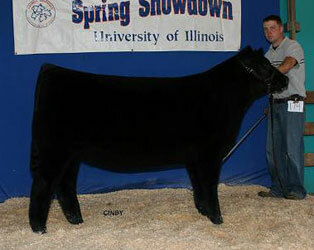 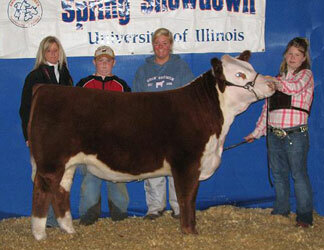 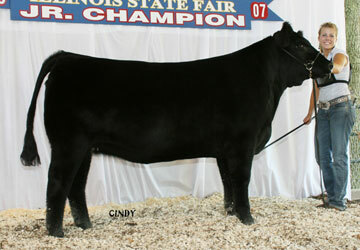 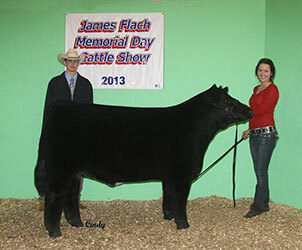 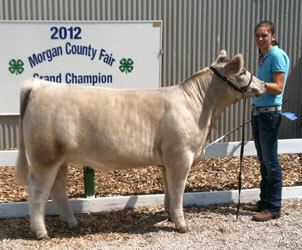 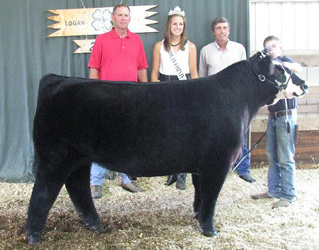 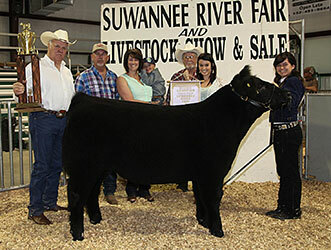 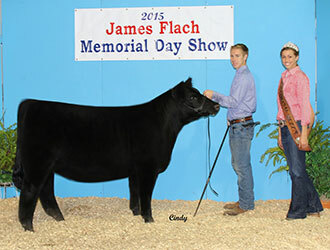 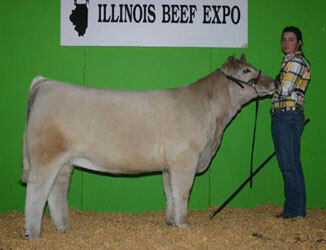 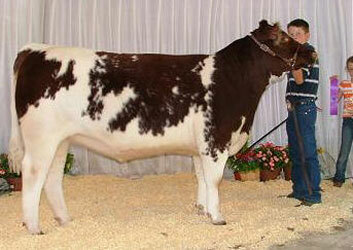 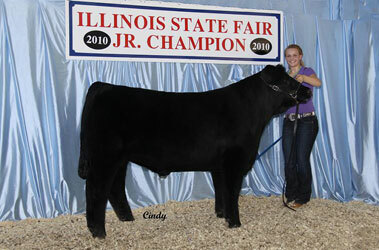 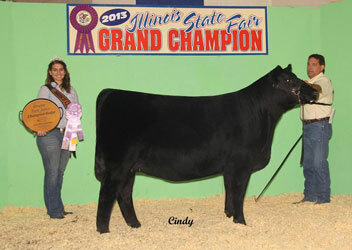 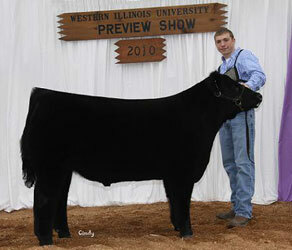 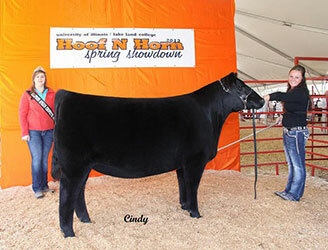 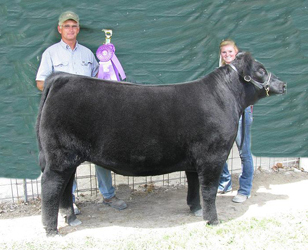 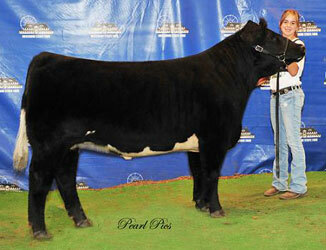 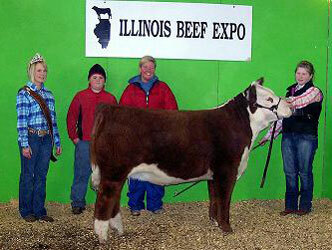 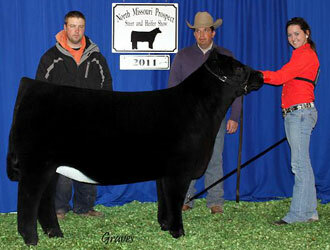 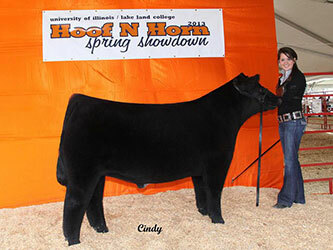 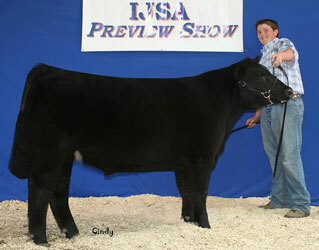 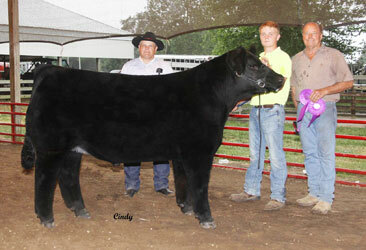 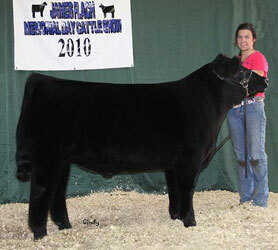 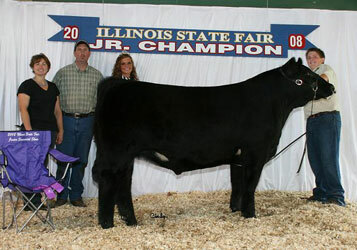 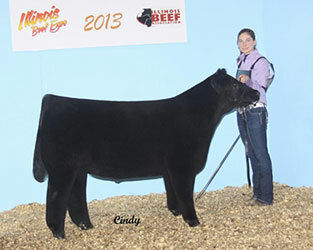 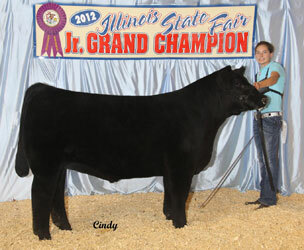 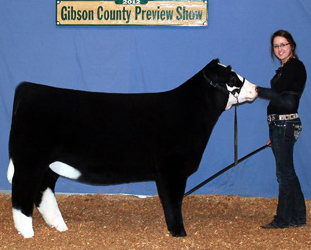 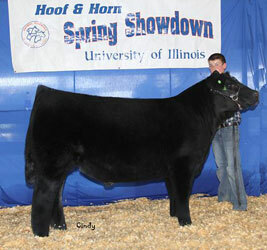 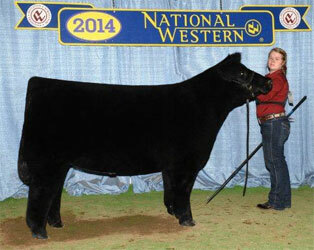 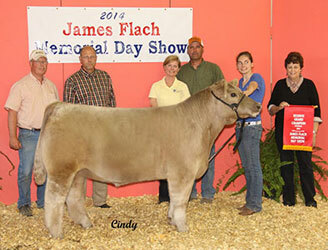 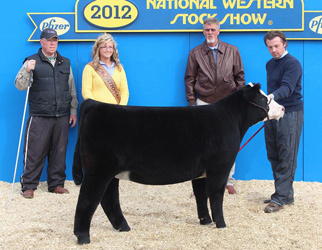 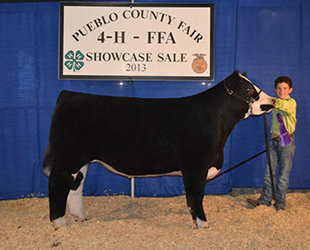 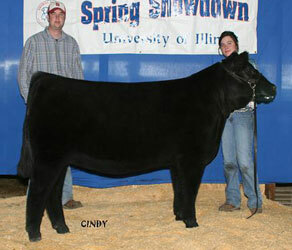 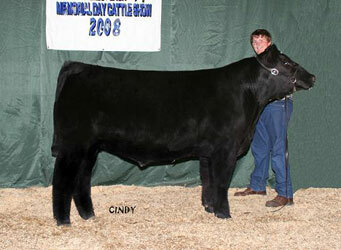 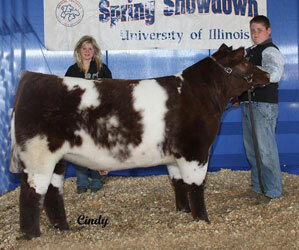 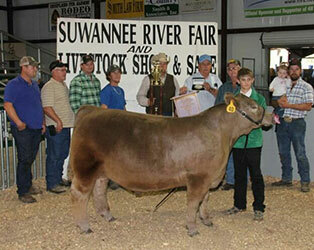 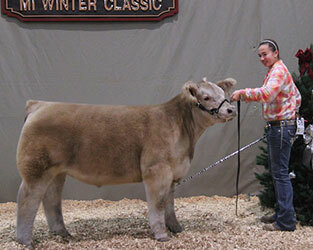 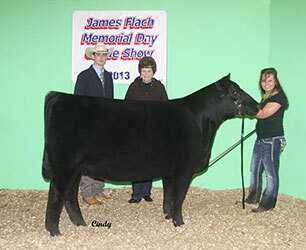 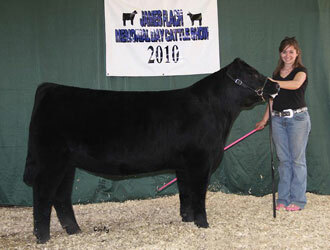 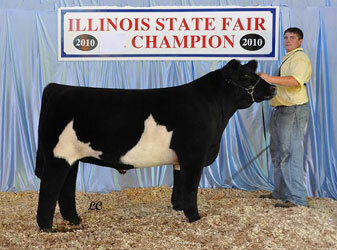 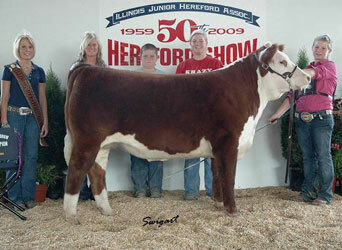 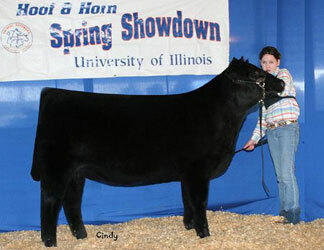 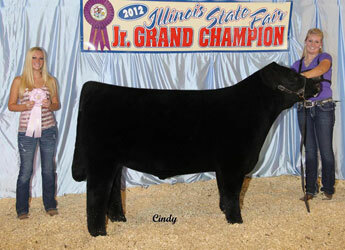 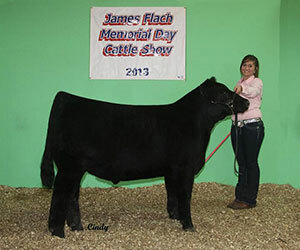 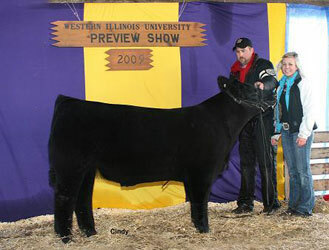 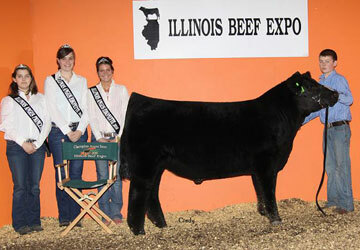 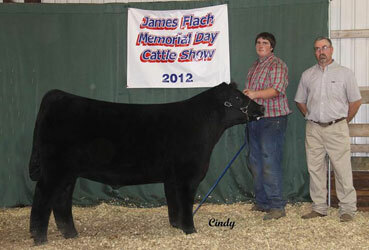 Thank you Craig Carver for placing this steer. 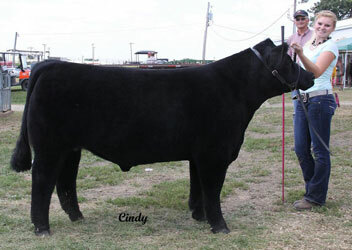 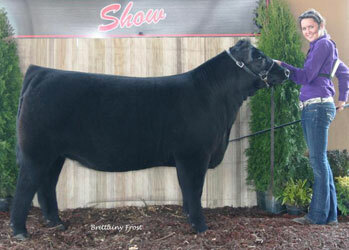 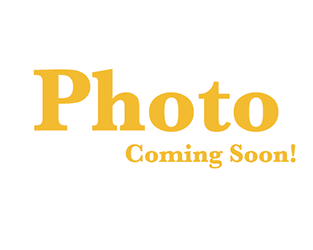 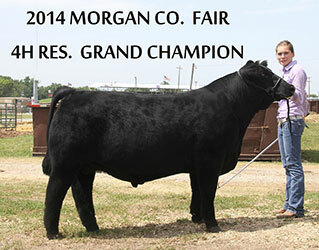 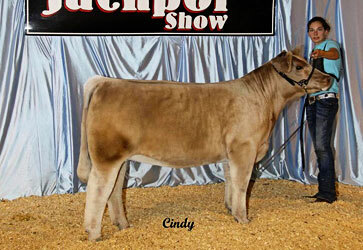 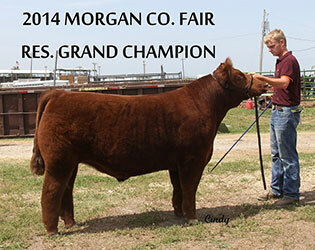 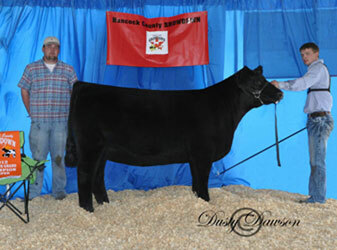 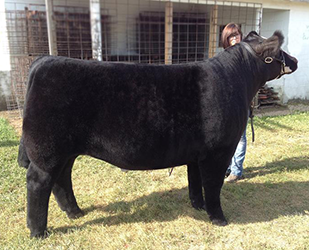 Sold by: Elliott Cattle Co. 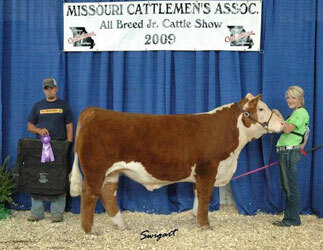 Bred by: Sullivan Cattle Co.